A data driven, best-in-class system with a robust interface that is easy to use! 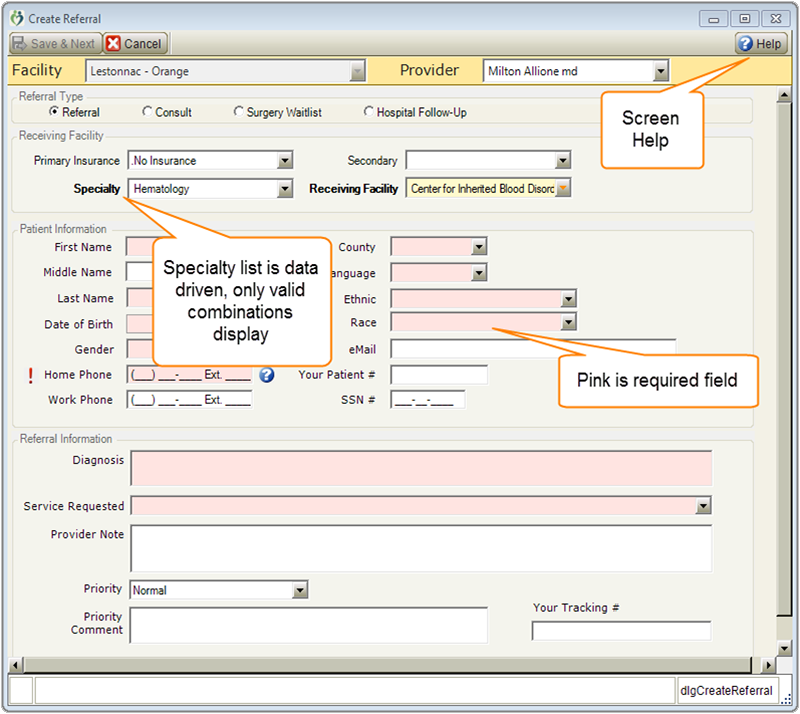 The system was developed with the full involvement of clinical management, specialty care providers and clinicians - every aspect of the referral process has been vetted and field tested to minimize the time and effort required to create and manage referrals, with an eye toward structured data capture to maximize the reporting capabilities. Launched in January 2014, the Orange County Community Referral Network has recorded an average of 21 new referrals a day, across more than a hundred active users ... it just works!